WordPress powers over 24% of hospital websites worldwide, which amounts to over 20,000 websites. So we decided to analyze them all and see what these websites look like, what WordPress themes and plugins they use, what fonts are preferred, etc. 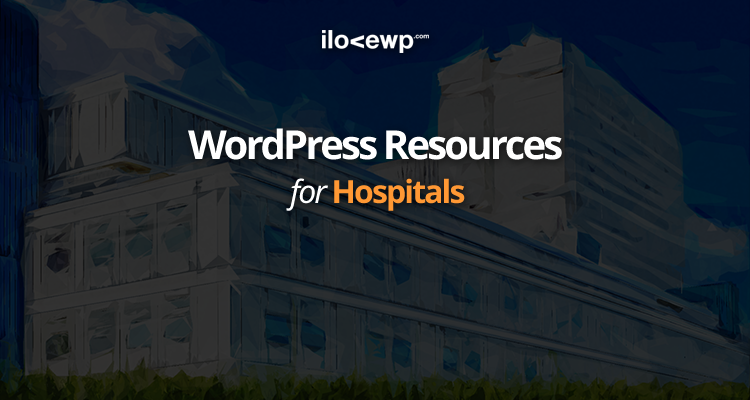 We’re listing the Top 100 WordPress Themes and Top 100 WordPress Plugins used by hospital websites from all around the world. We hope that this unique market research data will help web designers, developers, agencies and journalists to identify and adapt to market trends in the development of hospital websites.